Harvey, Irma, Jose and Maria became household names in 2017 during a hurricane season that brought historic floods and caused immeasurable damage. 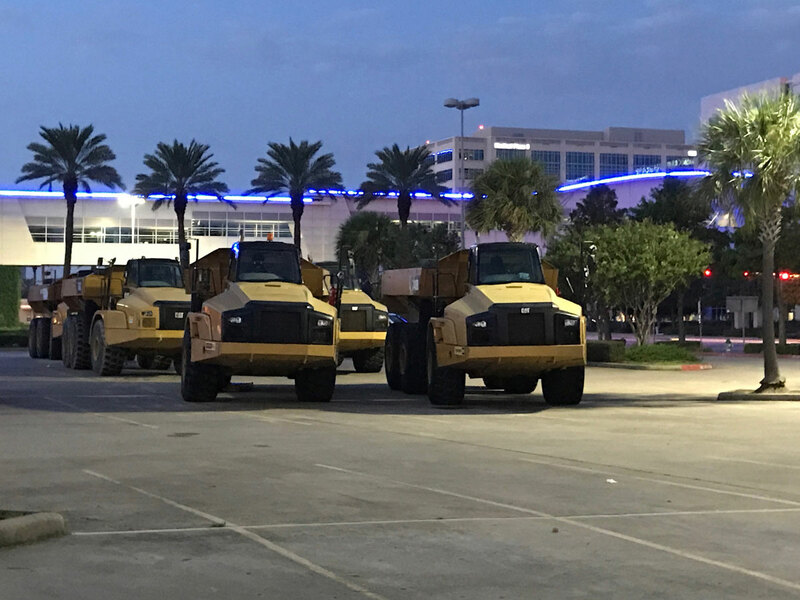 As the areas surrounding Houston, the Gulf of Mexico, Puerto Rico, U.S. Virgin Islands and many other impacted Caribbean islands responded to the storms and began the long process of recovery, Caterpillar and Cat® dealers were there each step of the way with equipment, hands-on support and donations that helped those affected get back on track. Click here to learn more about how Caterpillar and Cat dealers helped customers weather the storms.